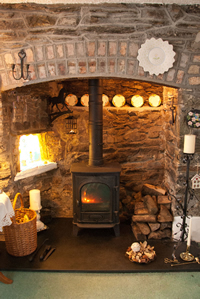 Here at anystove.co.uk we offer stove supply only or a full installation service. We offer advice on what woodburner would suit your needs. 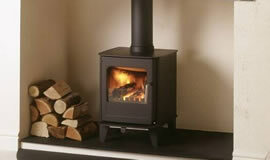 We supply new stoves and sometimes have good second hand models available. We can offer you anystove. Plus many more not listed.